Everyone who volunteers/participates in any way at the Station Theatre must be a member of the Smiths Falls Community Theatre Foundation and must agree to abide by the Code of Conduct as outlined in the document below. There is no charge for membership. Membership entitles you to vote at the SFCT Foundation Annual General Meeting held in May each year. 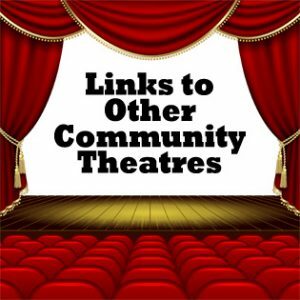 The Smiths Falls Community Theatre Foundation is required to have completed membership forms on file for all volunteers. This includes actors, directors, producers, technicians, backstage workers, and front-of-house volunteers (ushers and ticket takers). Both the Membership Form and the Code of Conduct are available to download in the links below. These can be printed and completed at home. Just bring the Membership Form with you the next time you come to the theatre. Membership Forms and the Code of Conduct are also available at the Station Theatre for your convenience. Thanks for your cooperation and your participation in our theatre activities.